Celebrities are THE fashion icons for beauty, makeup — and of course, hairstyles. 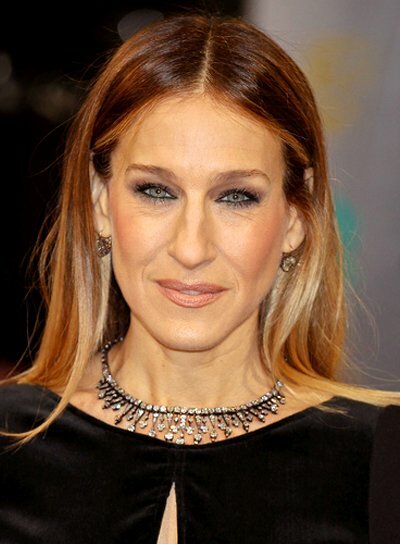 Sarah Jessica Parker is no exception. 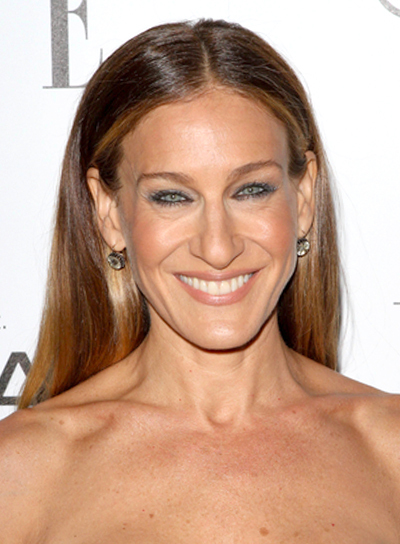 That’s why we’ve got Sarah Jessica Parker photo galleries, pictures, and general beauty news on this celeb. Her style is totally inspiring and worth checking out. 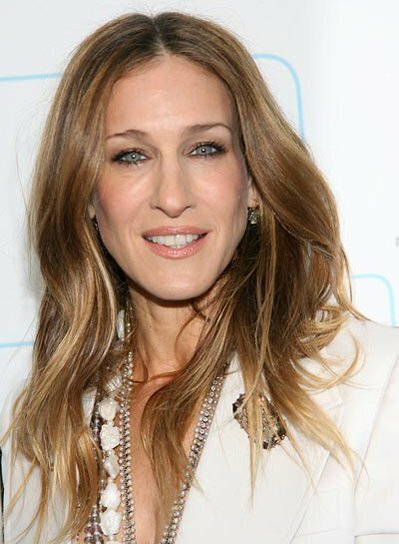 So if you’re searching for some beauty tips, hairstyle options, and fashion advice, turn to Sarah Jessica Parker. She’ll bring your fashion to a whole new place. 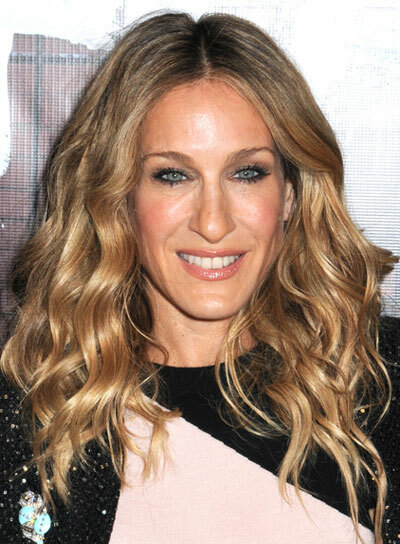 Sarah Jessica Parker's flowing waves are gorgeous and voluminous. Steal her style:1. Mist damp hair with volumizing spray. Flip your hair upside down and blow dry to add volume. 2. Part your hair down the center. Wrap large sections of hair around a 2-inch curling iron, leaving out the ends for a haphazard look.3. Spritz your curls with spray gel and finger comb through them to loosen into waves. 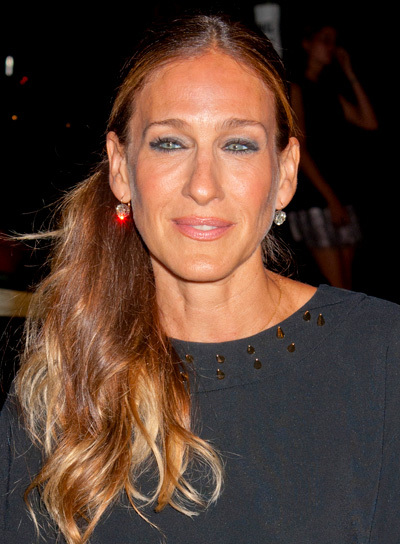 Sarah Jessica Parker's messy hairstyle is a total cinch to get. Steal her style:1. This look works best on unwashed hair. Part hair down the middle and use a teasing comb to tease the top layer of hair. 2. You're going for the slightly tangled look here, so don't bother combing through it at all. Just mist all over with strong-hold hairspray and fluff it up with your fingers. 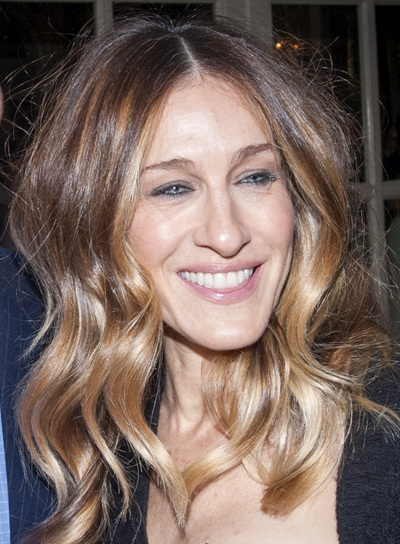 Sarah Jessica Parker's messy waves look sophisticated yet still so touchable. See how to get the look:1. Right when you get out of the shower, part your hair down the middle and towel dry until it's damp. 2. Blow dry your hair using a diffuser to bring out your natural waves. If your hair is naturally straight, use a 2-inch curling iron to curl the bottom half of it. 3. To finish, rub a small dollop of smoothing cream between your palms and gently run them over your waves to tame any flyaways. 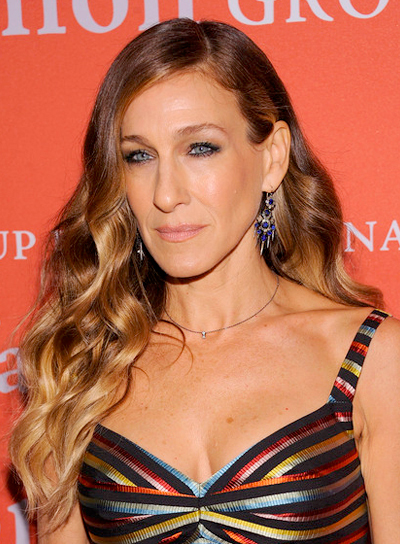 Sarah Jessica Parker's tousled waves will have all eyes on you at your next party. See how to get the look:1. This look works best on day-old hair. Comb texturizing mousse through unwashed hair and let it set.2. Use a 2-inch curling iron to curl the bottom half of your hair, leaving out the ends. Make sure to curl large sections of hair at a time, so your waves look nice and loose.3. Spritz with spray gel and finger-comb for tousled, touchable waves that still have definition. 2. Take a large-barrel curling iron and loosely curl the bottom half of your hair in large sections. 3. Use your fingers to separate the waves and tousle them for a beach babe look. Finish with a light-hold hairspray. Follow these tips to find the sexiest hat for you. And don’t say you’re not a hat person. We’re not letting you off the hook.